Duck hunting on the Upper Mississippi National Wildlife Refuge on the border between Minnesota, Wisconsin, and Iowa. Miles upon miles of public land and refuges. It’s the beginning of the mighty Mississippi Flyway. A fabled area with a lot of well known history. Yes, it attracts ducks and duck hunters a like. Knowing what we know now, we can positively say there are many better and easier places to be a die hard duck hunter. 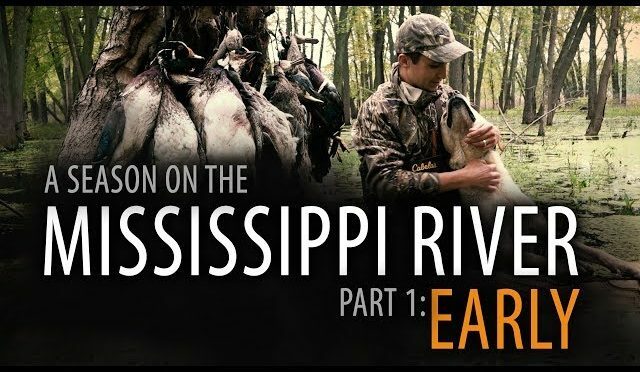 But this is where we grew up, it’s where we call home, and hunting this 100 mile stretch of river is how we live our life over the course of a 60 day duck season every fall. Part 1: EARLY SEASON – Let’s go. The early part of duck season is usually as predictable as they come. A few teal, plenty of wood ducks, hot weather, early mornings, mosquitoes, and a lot of competition. It’s usually just the precursor of things to come…..but mother nature had other plans this year. The first part of this season played out unlike other we’ve ever seen before. 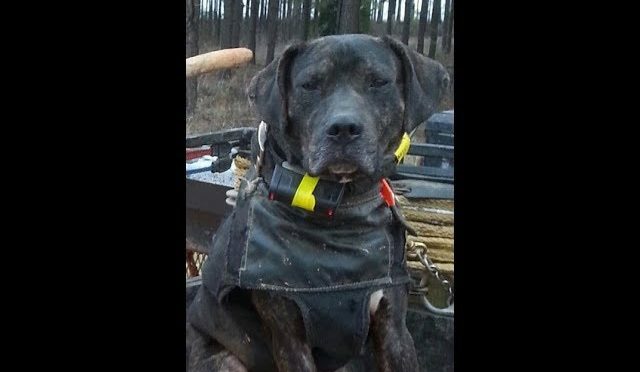 Hog hunting with dogs in South Georgia. One black boar harvested after a race thru corn and cotton. Tribute to Gus the hog dog. Hog harvested with knife. In this episode we are chasing 50 dollar bills with our good friend Riley! Don’t forget to subscribe and let us know what you guys like and dislike about all of our videos.. enjoy! 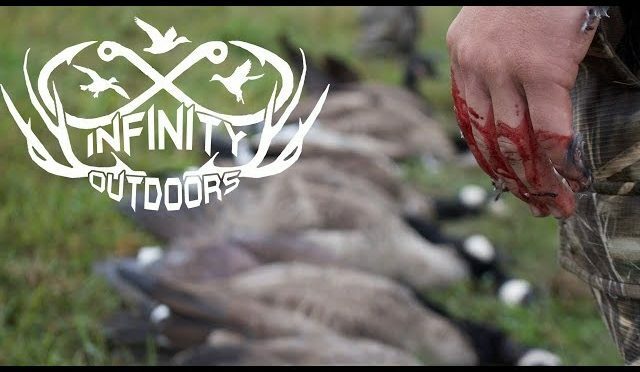 Infinity Outdoors Season 1 kicks off with Early goose season in Missouri. 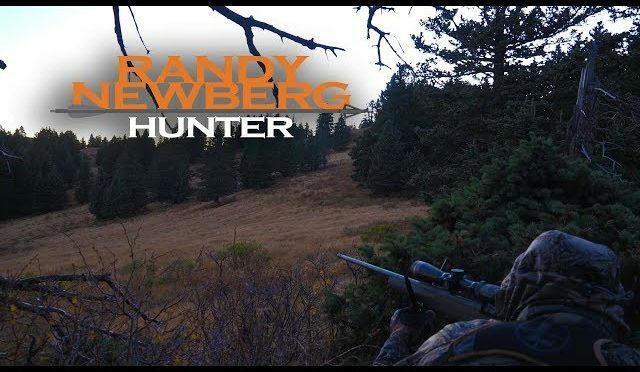 The boys team up with Rick Hahne of Hero Calls on what turns out to be a great hunt. 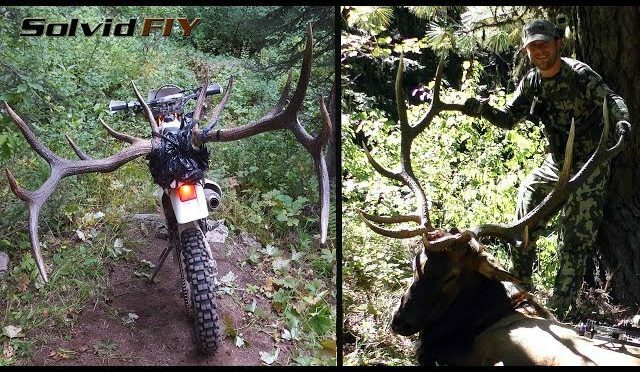 Solo Archery Elk Hunting in the Idaho back country, calling and bow hunting bugling rut bulls, POV, 100% Film It Yourself – Solvid Style. 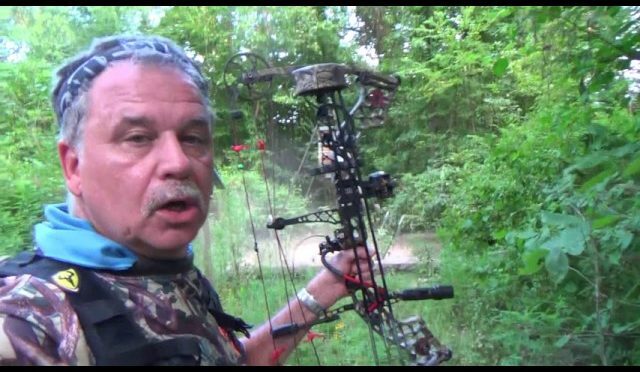 More Bow Hunting videos and Solvid product info – http://SolvidSystems.com. 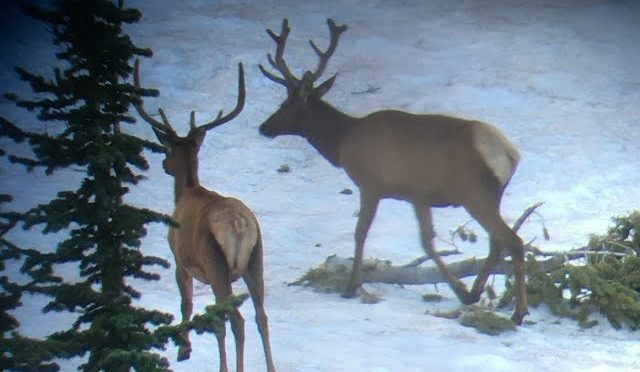 Chris archery elk hunts a bull over two seasons, Public land, Over the Counter (OTC). The first encounter came when the bull had a deformed antler, but the bull put himself downwind and got outta there, fast! 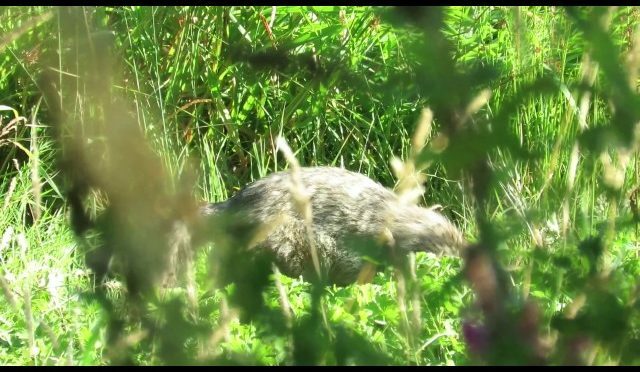 A year later, opportunity knocked again, but this time scent control was not an issue. A 30 yard shot to the lungs put the bull down very quick, and he only made it 40 yards from point if impact. 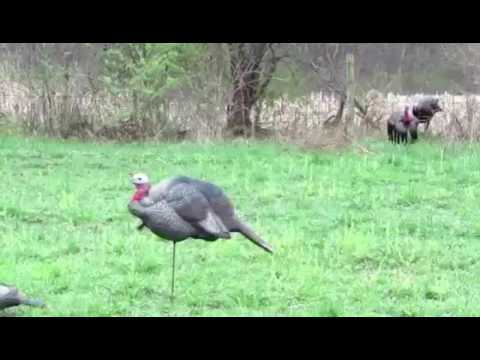 Join JKT’s own Freddy McGuire down in Florida doing battle with a mature longbeard. 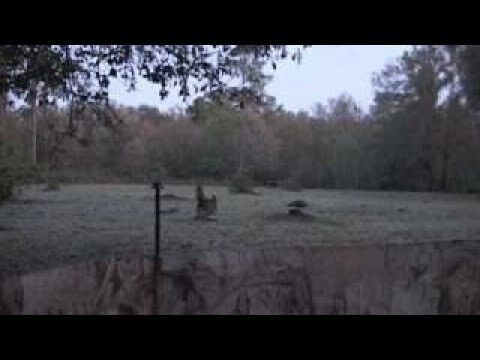 Michelle stalks up on a group of hogs, the excitement never gets old for her. Randy Newberg is in New Mexico with Tim Lesser, VP of Product Development at Leupold Optics, helping Tim with a great rifle elk tag. 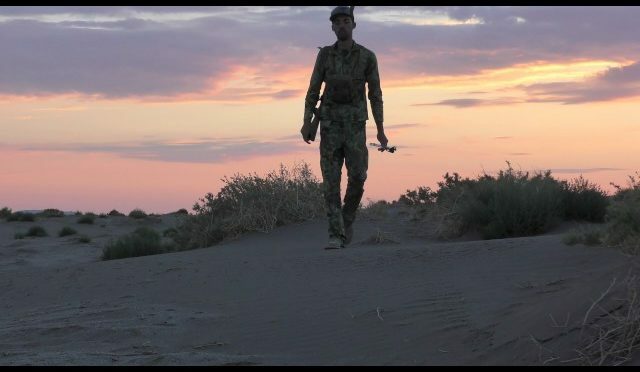 A day of scouting and a day of hunting has not shown a bull of the type Tim is hoping to find. As with most hunts, the weather is unpredictable. Wind is never an elk hunter’s friend and today has more wind than a hunter would like. The morning hike is halted by a herd of elk that has young bulls trying to control the cows. Later that evening, a younger bulls is looking even better when the weather forecast is for even more wind the following day. Tim holds off, knowing mature bulls are around; they just need to make themselves present. 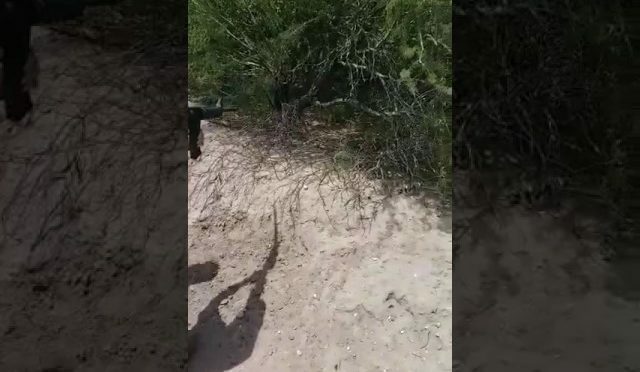 When summer gets hot, coyote hunting gets harder. Check out this 320 yard shot on a big summer dog. I was able to help my buddy Bailey shot his first dog. Back country bow hunting scouting trip. 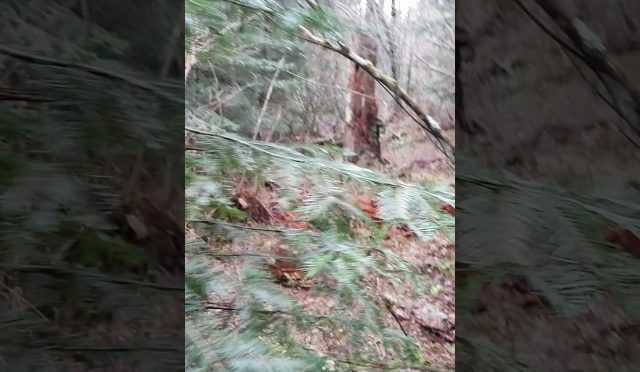 Bulls, bucks, and predator calling for coyotes on this video. Idaho wilderness. Watch as the 3 amigos see gorgeous terrain, witness mother nature’s wrath, and call in the coyotes. No monster bulls or bucks here, but we aren’t too picky. That’s just who we are. Texas Hog Hunting in July with temperatures reaching 107 degrees. Hog Down!